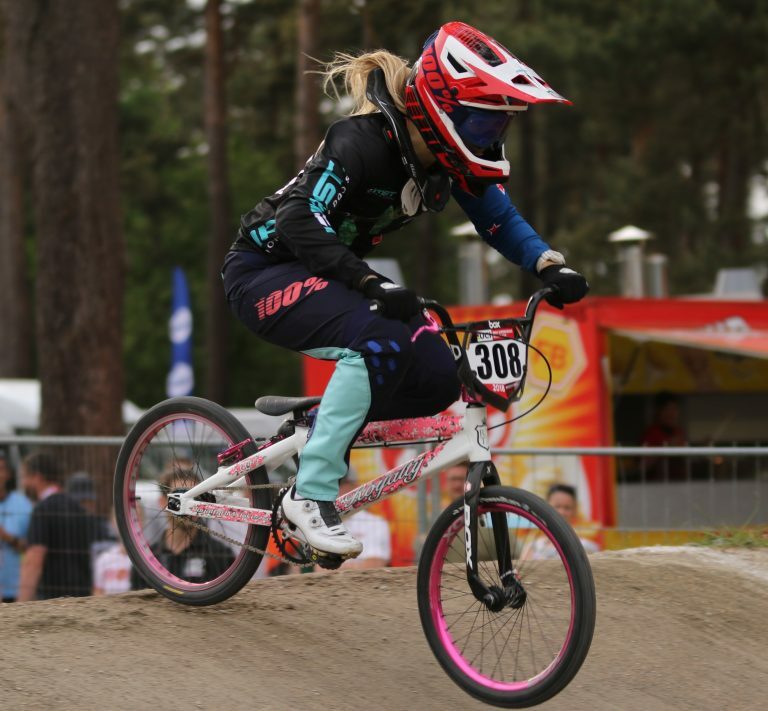 New Zealand’s leading BMX riders begin their quest for the 2020 Tokyo Olympics in earnest with the all-important UCI World Cup competition underway in Manchester this weekend. 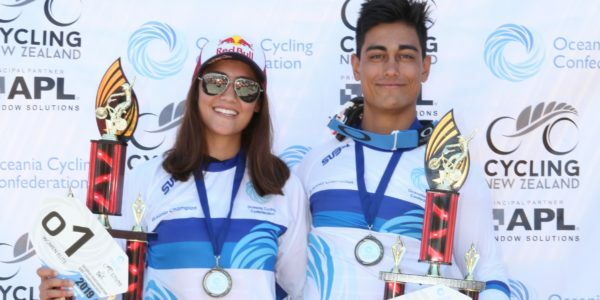 Australian brother and sister, Saya and Kai Sakakibara claimed elite titles at the 2019 Oceania BMX Championships in Te Awamutu on Saturday. 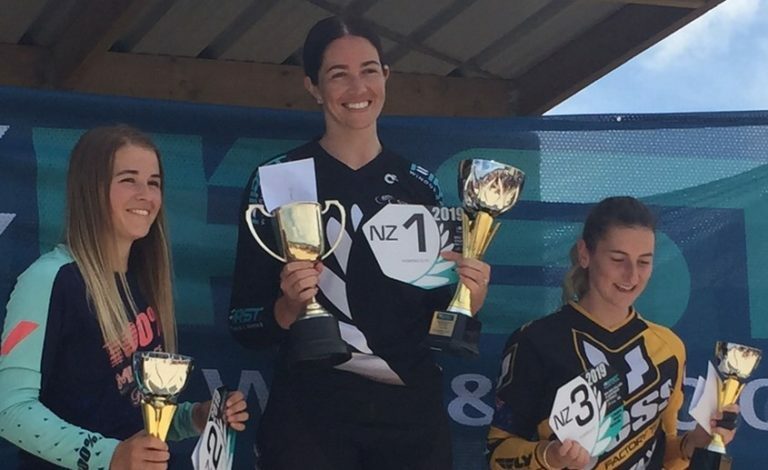 Sarah Walker and Maynard Peel claimed the elite honours at the FIRST Windows and Doors New Zealand BMX Championships in Te Awamutu. 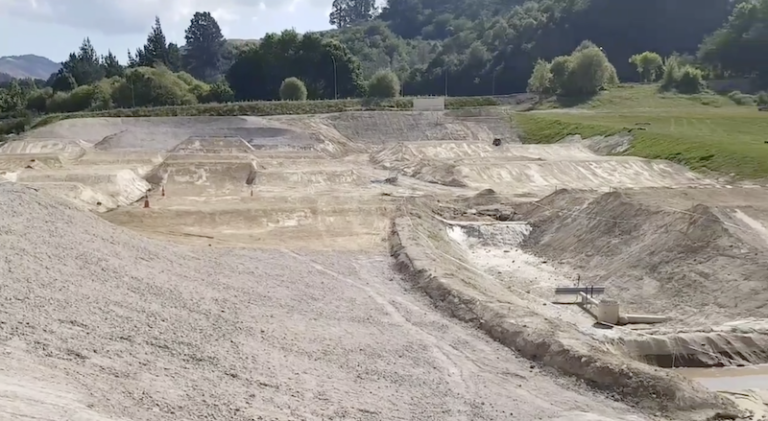 The Waikato is in bike heaven over the coming week with international BMX action at Te Awamutu, the Tissot UCI Track Cycling World Cup in Cambridge and the start of the New Zealand Cycle Classic on the roads of Waipa. 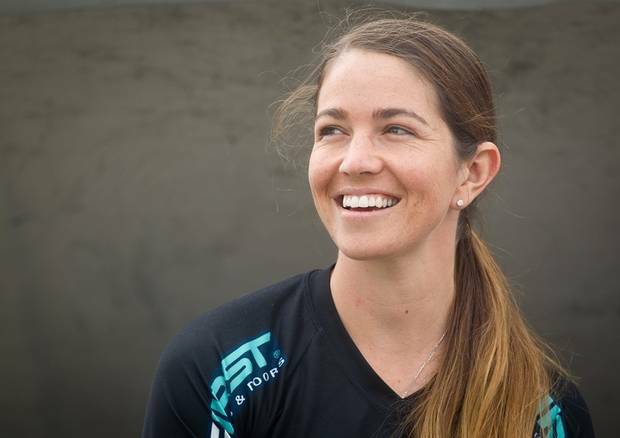 Many athletes who have been through the injuries and hard luck that Sarah Walker has during the last six years would have given the sport up years ago. 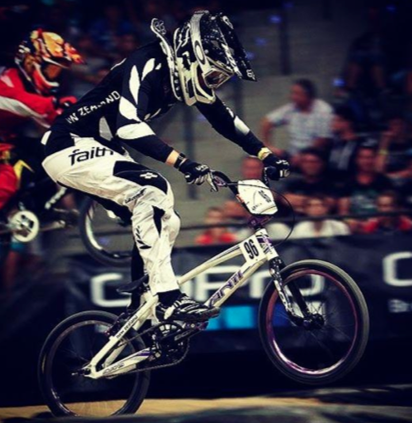 But Walker is not wired that way. 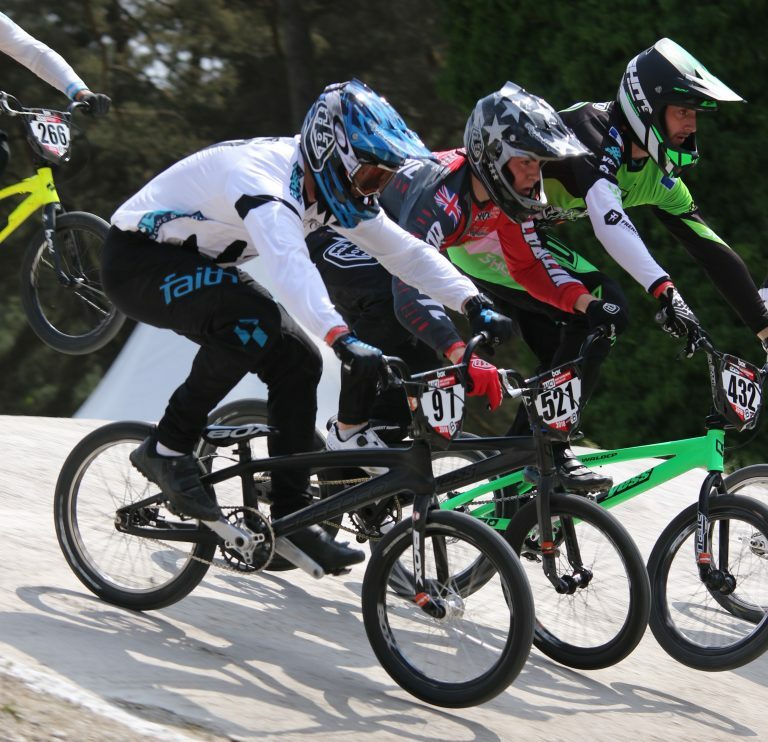 New Zealand’s leading BMX riders face an important showdown in the pathway that ultimately leads to the Tokyo Olympics when they compete in the Oceania Championships in January. 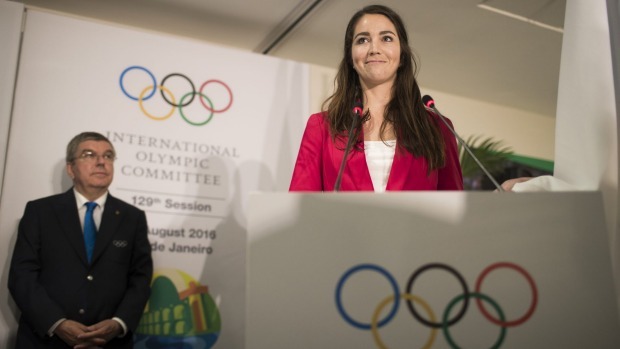 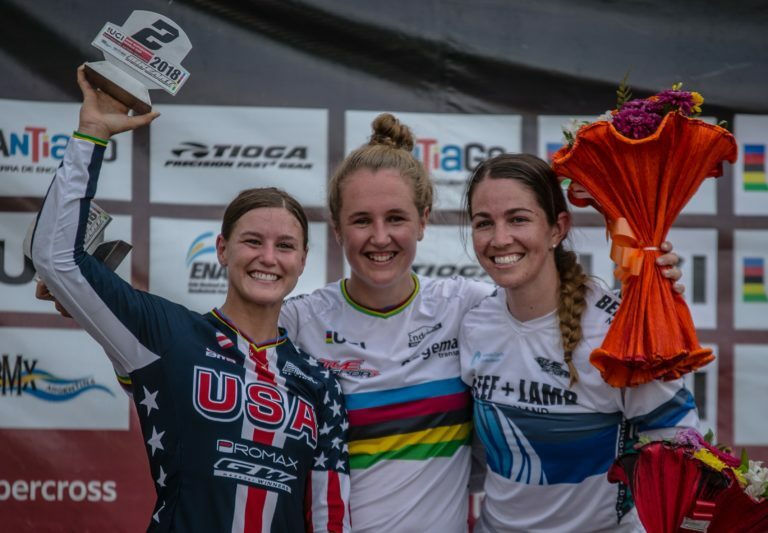 From the gallery, Olympic BMX silver medallist Sarah Walker watched on, as the document she had spent 12 months creating was raised in front of international sports’ most prominent figures. 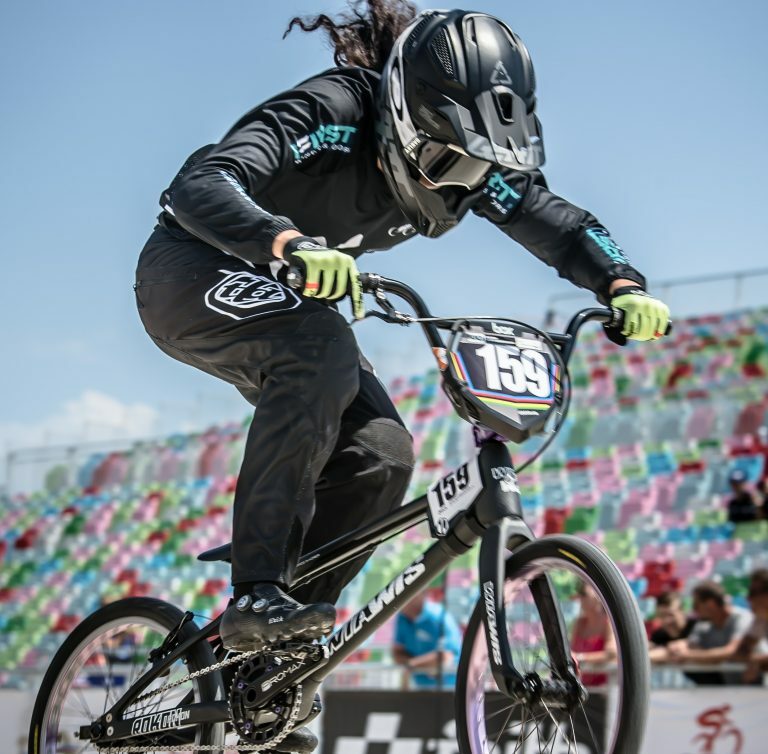 The All Blacks are not the only Kiwi sports stars making waves in Argentina this weekend, with Sarah Walker fighting back from years of injury-laden adversity to finish on the podium at the UCI BMX World Cup. 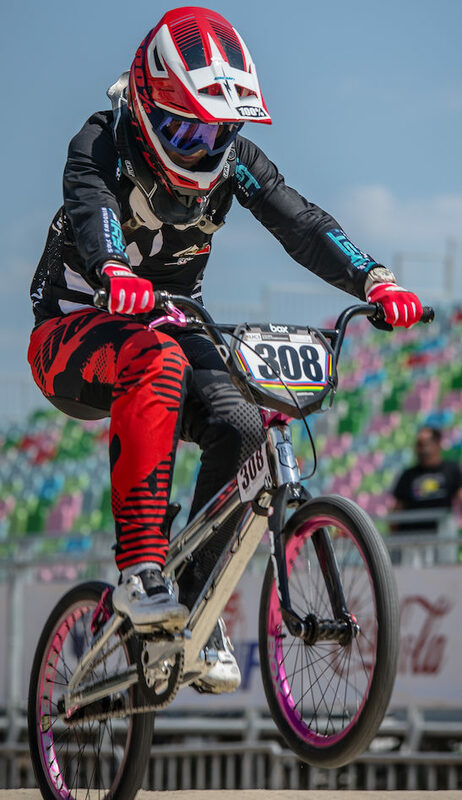 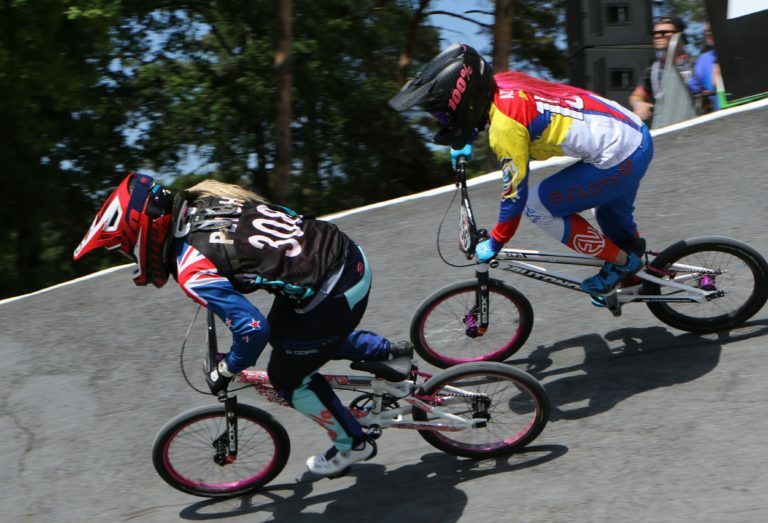 Teacher and student, Sarah Walker and Jessie Smith, secured top-10 performances in today’s elite racing at the UCI BMX World Championships in Baku, Azerbaijan. 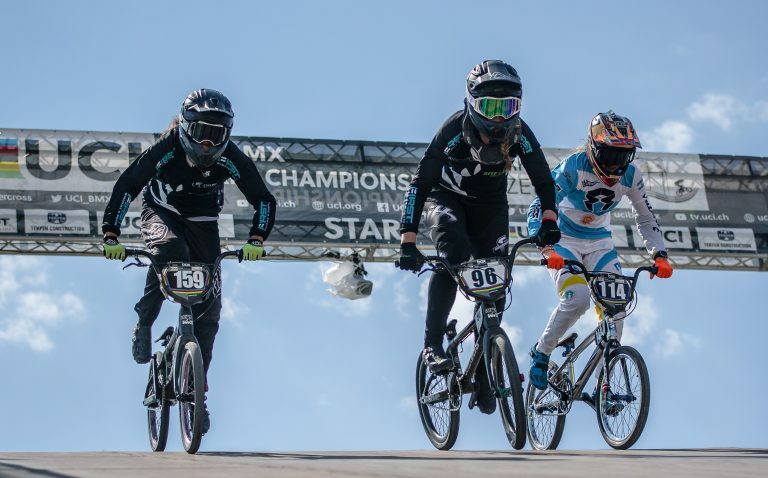 Cycling New Zealand has confirmed an 11-strong elite team to contest the UCI BMX World Championships. 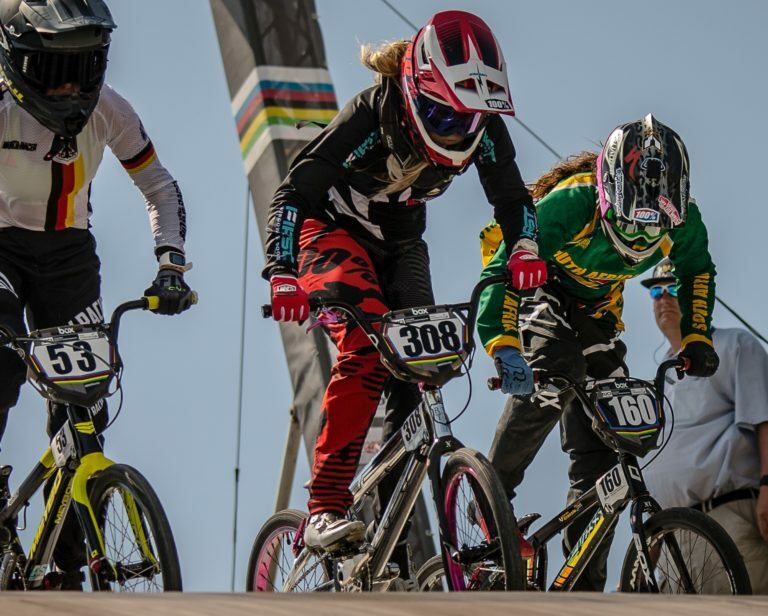 Te Awamutu teenager Rebecca Petch has moved into the top-20 BMX World Cup rankings after making her first final in the UCI Supercross event in Belgium.